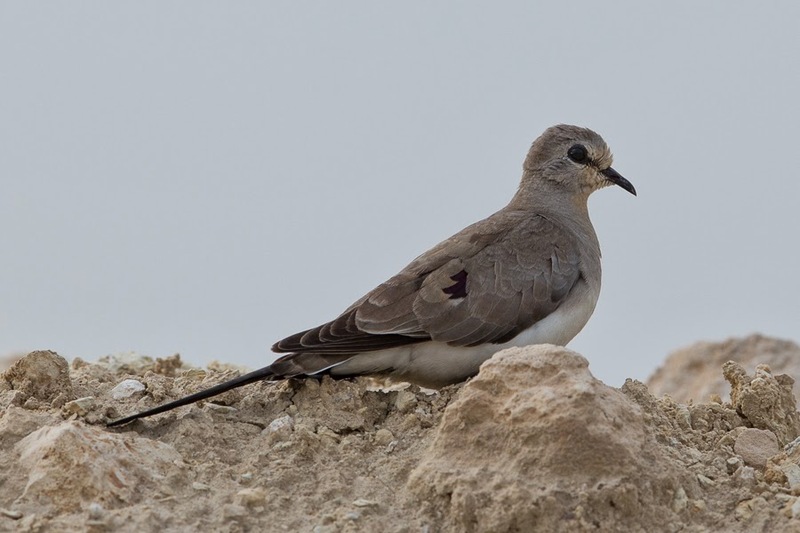 The migration season has got off to a slow start in the Eastern Province of Saudi Arabia with very few birds present compared to recent years. 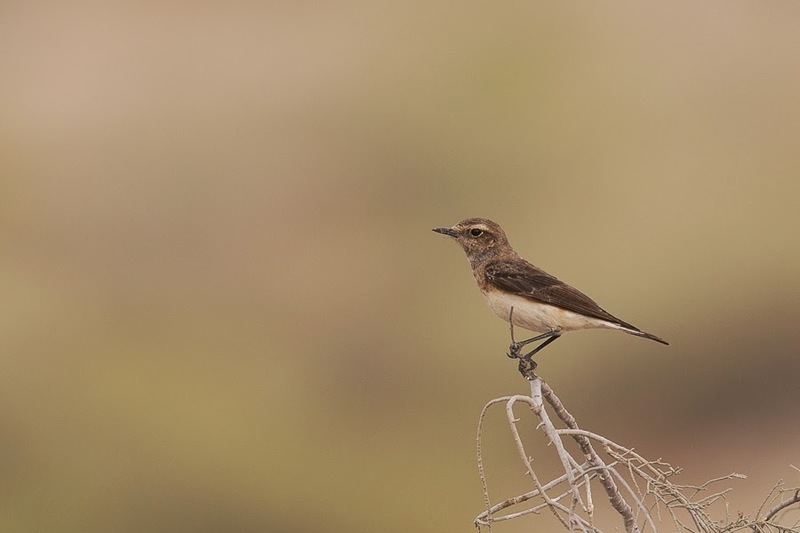 The most obvious species are the shrikes an wheatears with Mauryan (Steppe) Grey Shrike, Daurian Shrike, Turkestan and Woodchat Shrikes all being seen in small numbers and Pied Wheatears seen daily in twos and threes. 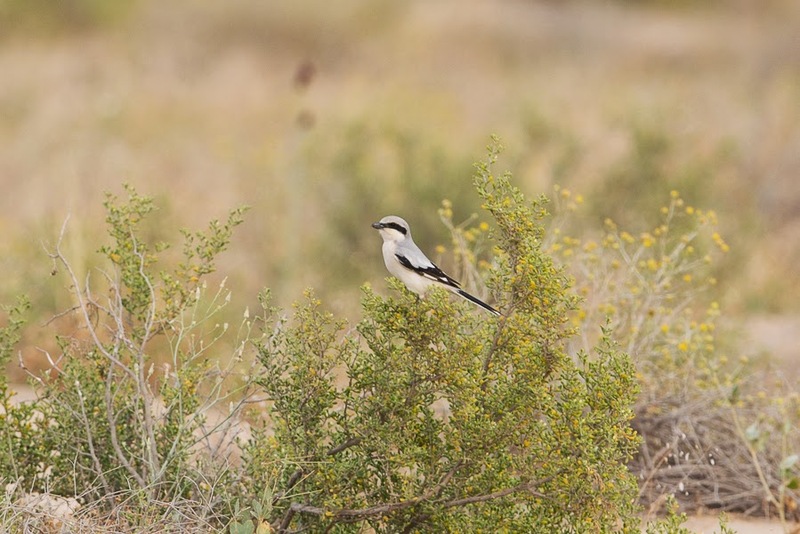 Other birds seen of note have included a single Namaqua Dove and one Western Osprey sitting in a dead tree at the side of the percolation pond before flying off over the camp fence and off. Small groups of Yellow Wagtails have been seen daily with most being feldegg and beema types. The water level in the percolation pond has dropped and the reeds are growing back but few birds are present in the area. 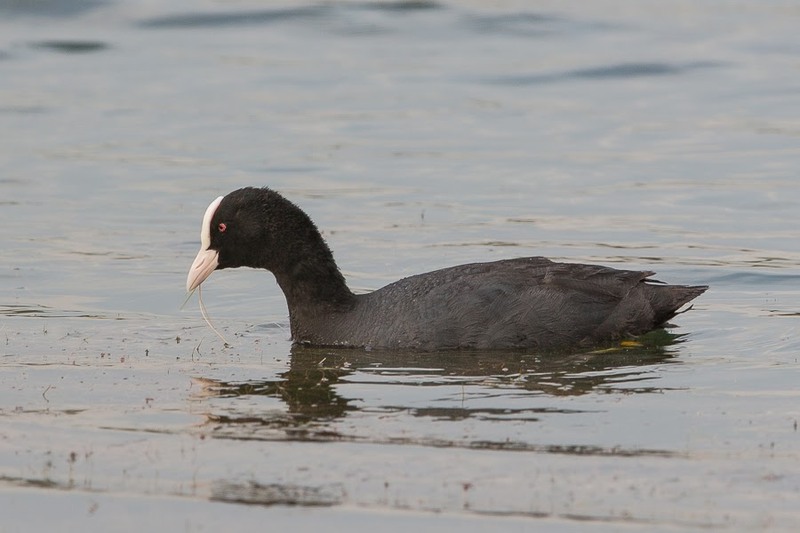 The number of Eurasian Coot has now increased to ten and there are 18 Little Grebes present along with the Great Crested Grebe but not much else. A small number of waders are passing through with Kentish Plover, Little Ringed Plover and Wood Sandpiper all being seen occasionally. 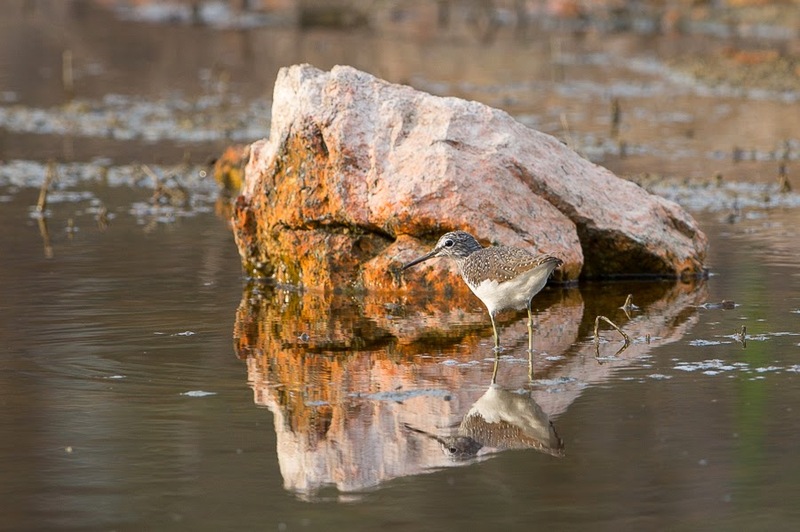 A few Pallid and several Common Swifts have been flying over the pond and a Eurasian Sparrowhawk has also been in the same area.